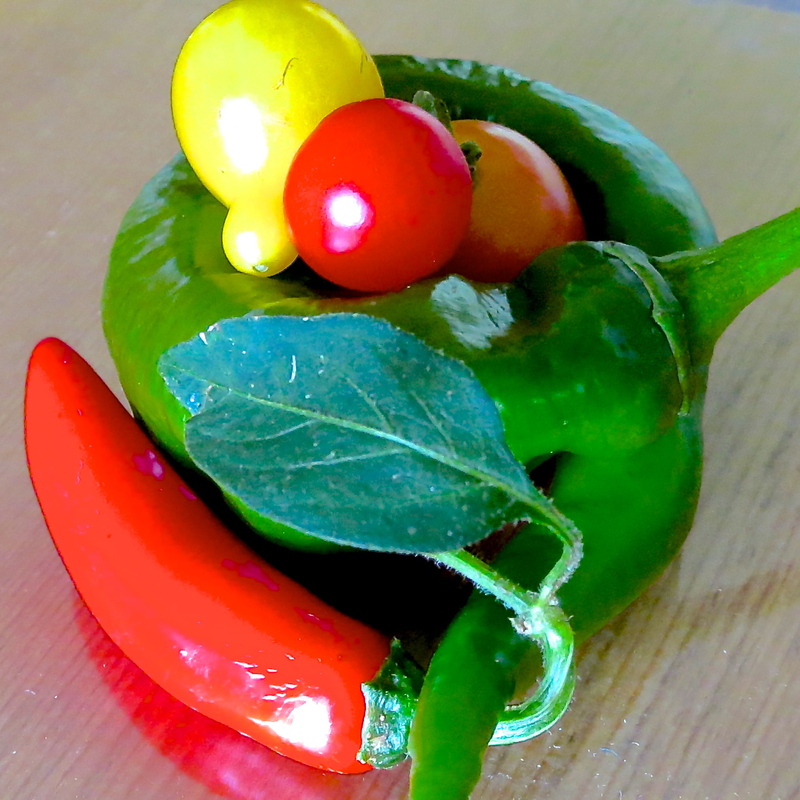 When I saw this long hot pepper in my garden, I thought it looked like a little nest. So with the addition of some cherry size tomatoes and a ripe Serrano pepper this little still life came to life. I love this Designer Series Paper. Yes, I know it’s retired. But I thought you might like to see this card I made for my grand nephew. He turned seven years old and we share the same birth date…no news about my age. This was a fun card to make so I made two…one for him and one for me. A “once a month surprise” to give to yourself. Each month for just $19.95 you will receive a beautiful red box just right for a little “me time”. The kits will have a different theme each month, cards, 3-D projects, home decor, etc. and will include everything you need to finish your projects. 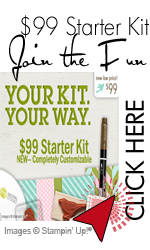 Plus, your first month’s order will include a Stampin’ Up acrylic block to use with the stamps included in the kits. I have a group of Paper Pumpkin subscribers that meet once a month at my home…sometimes you just need a jump start. If there are multiple cards in the kit, we make one as shown on the instructions and one jazzed up card and you will still have additional cards to finish as you see fit. The meeting are always on a Sunday afternoon, usually the last weekend of the month. The My Paper Pumpkin cost is $19.95 includes shipping…only tax will be added to the price. You can’t afford not to try My Paper Pumpkin for at least a month. You may cancel your subscription at any time. To order and for more information click HERE. When you order, please name me, Emily Turner as your demonstrator. Thanks! I know you will love your monthly surprises.